Since those early days Out’n’About has become one of the UK’s leading pushchair suppliers, sourcing a range of quality products and developing them to meet the specific needs of the UK market. 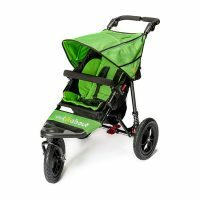 Initially Out’n’About pushchairs were specifically aimed towards jogging or off road use, however the three-wheeled stroller has now firmly established itself as being one of the most versatile and stylish ways for busy modern parents to transport their kids. 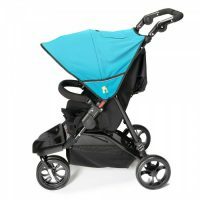 Out’n’About pushchairs are available from a network of authorised stockists throughout the UK and Southern Ireland. At Out’n’About we pride ourselves on providing high-quality products at affordable prices, with an efficient, friendly and comprehensive back-up service.